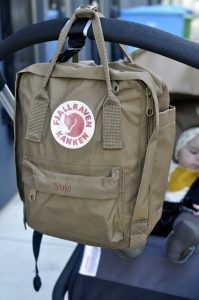 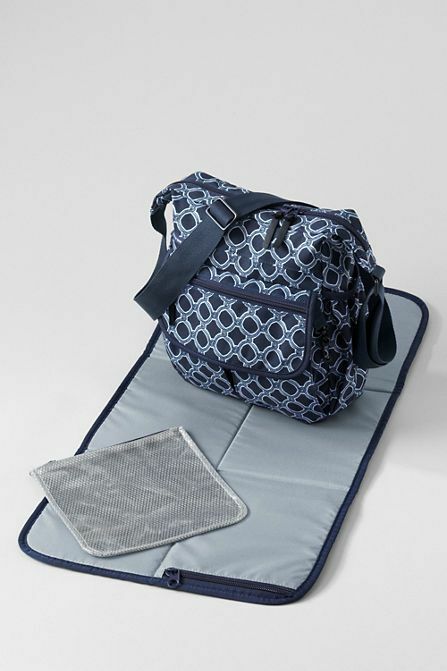 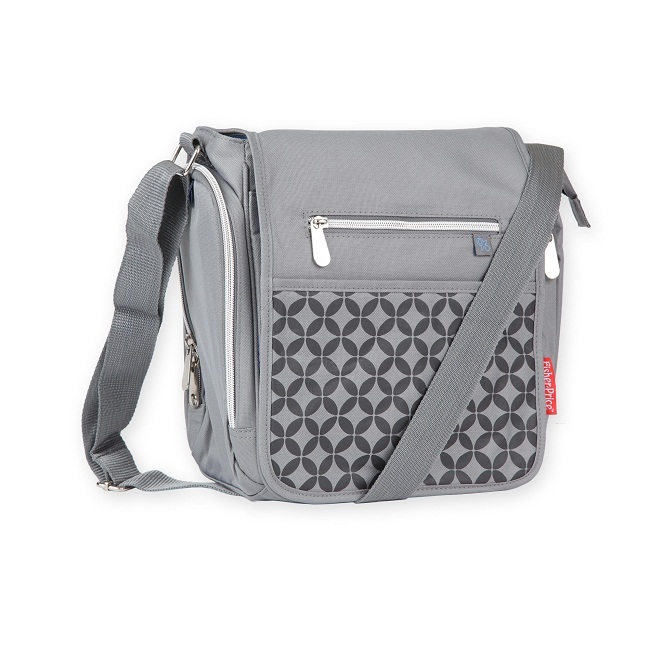 For a short time outing with your babies, small diaper bags are the best. 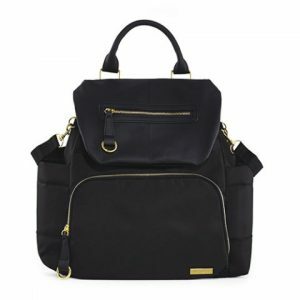 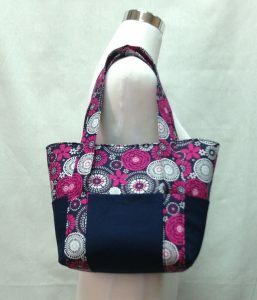 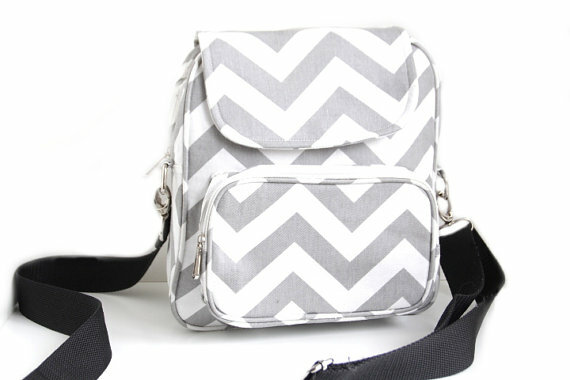 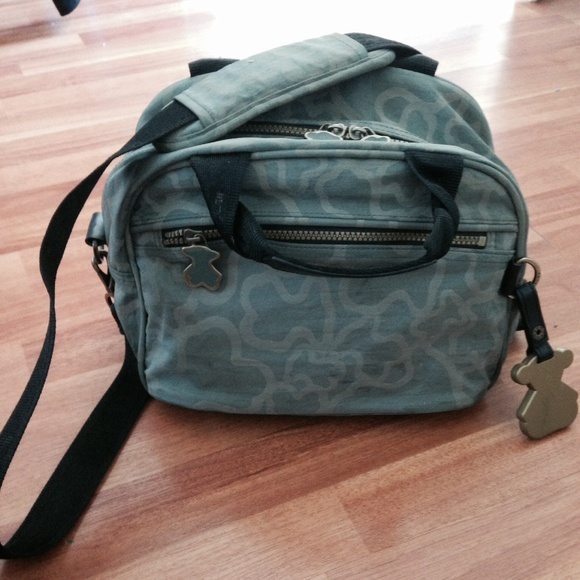 Here the diaper bags are either totes or crossbody ones, but all are essentially small and cute. Check out the entire list full of such small bags, fit for keeping your babies’ diapers and other stuff. A brown and white combined bag, with multiple compartments, is a nice shoulder bag. 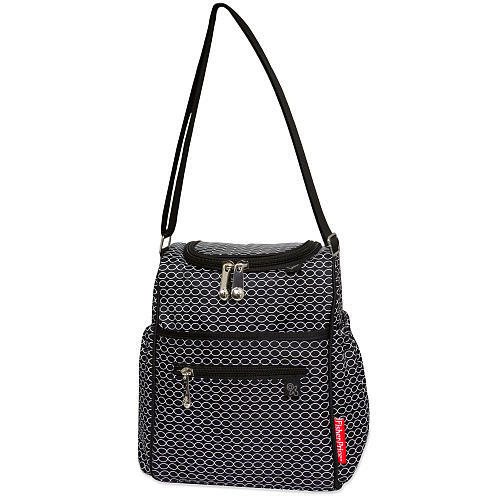 The two side pockets along with wide straps make this one a sought after one. 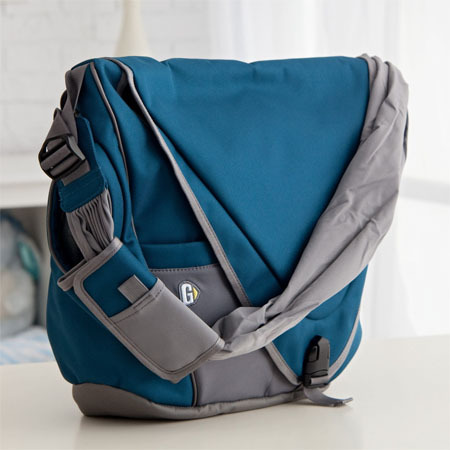 Just like a messenger bag, carrying this on your one shoulder is a stylish way to keep your baby’s essential things to yourself. 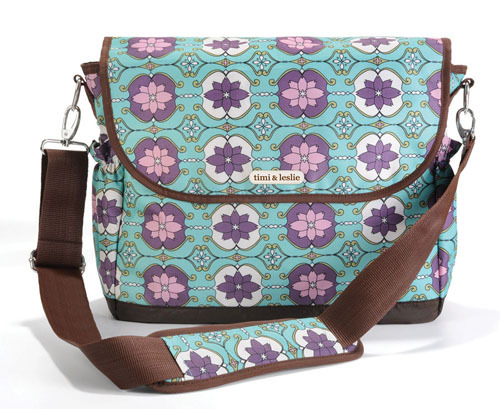 The beautiful floral print in a soft shade of cyan enhances its appeal. Polka dots will always be a favorite of women. 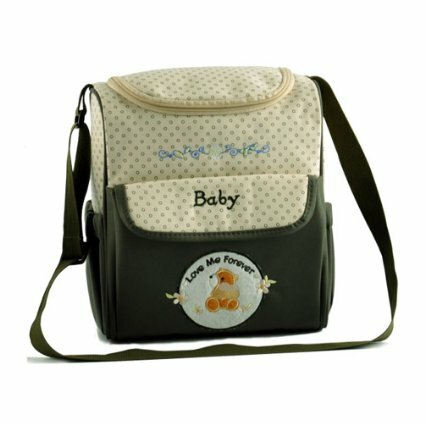 So why not having that imprinted on your small diaper bag? 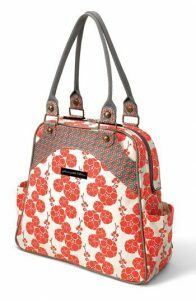 Take a look at the following thing and fall in love. 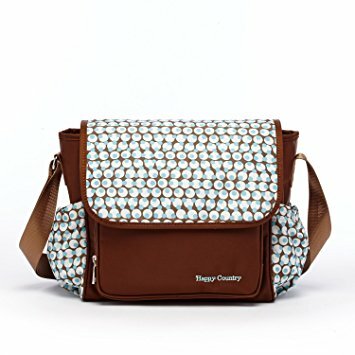 This bag resembles a stylish handbag and won’t let anyone understand what is inside when you take it. 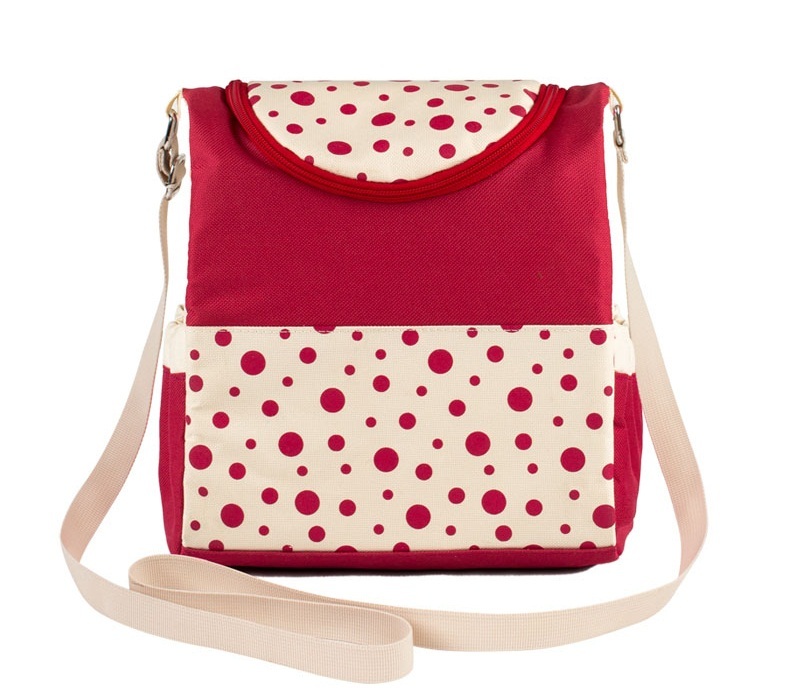 The beautiful combination of red, white, and brown looks elegant.